Nemmer Roofing is a Certified Contractor for the industries' leading Roofing Manufacturers, allowing us to provide our customers with some of the best extended warrantees available. Ask us about a Lifetime Warrantee. We are fully equipped to access hard to reach areas with minimal disturbance to your home, driveway, lawn, landscaping and neighborhood. We will manage all aspects of the project to ensure the job is completed efficiently. 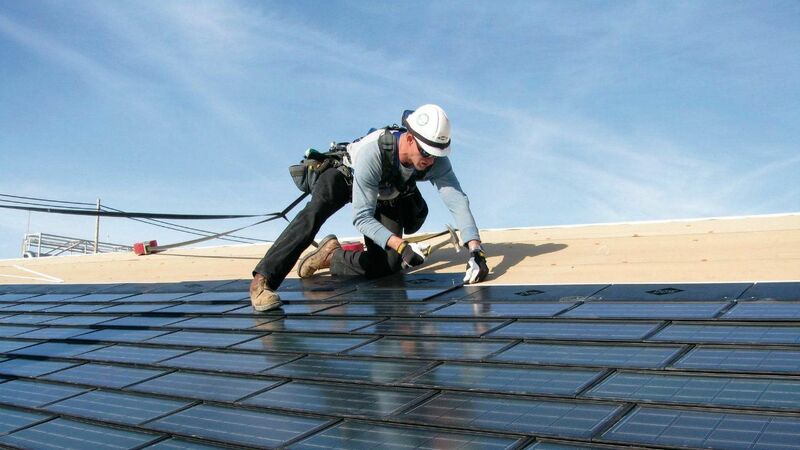 Our Team will work with you on preventative maintenance, Roof and Gutter cleaning services, and budgets to ensure you maximize the longevity of your investment and to make your new roof more energy efficient.